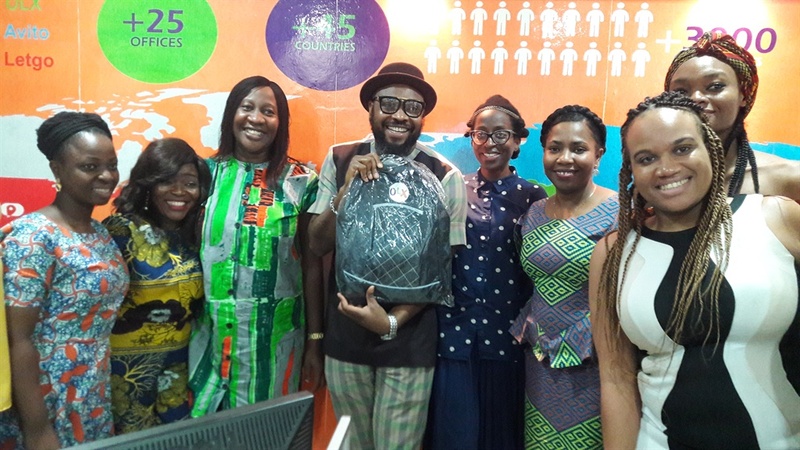 Wazobia FM On-Air Personality, Yaw has revealed that he payed his way through school from the proceeds he made as a bus conductor. Perhaps you only know about the glamourous life style of stars. What you may never know are the stories behind their rise to the top. 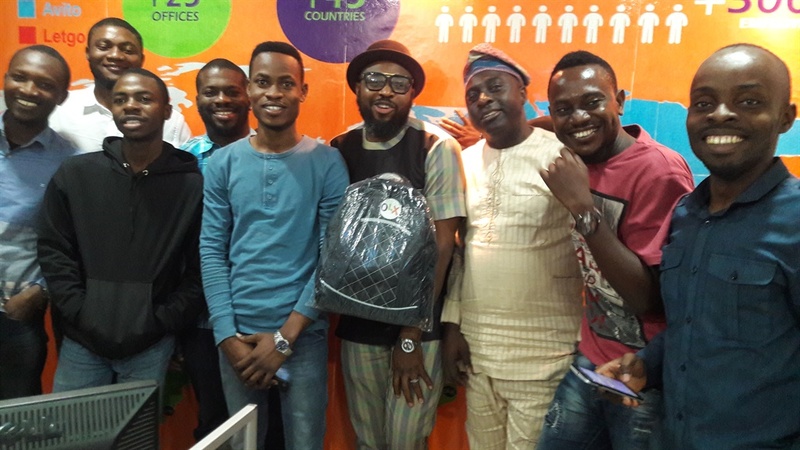 Nigeria’s popular On-Air Personality, Steve Onu, also known as Yaw was once a bus conductor. Sounds unbelievable right? But it came from the horse's mouth. He even did other menial jobs to pay his way through school. 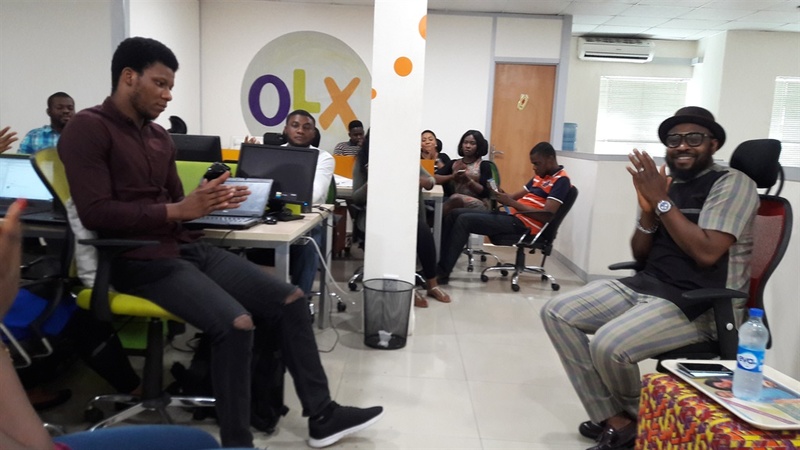 Yaw spoke at the March edition of ‘OLX Speaker Series’ in Lagos. Narrating his grass to grace story, Yaw said growing up in a family of ten in Lagos was tough but he achieved stardom today by staying focused to his dream. “Growing up as a child was not easy. I’ll be forty this year. And I remember clearly that growing up as a child was not easy. I was born in Zamba street, Lawanson area of Surulere, Lagos,” he started. “My father gave birth to ten children but we were not that poor. We were living in a ‘face me I slap you’ apartment but my father rented five rooms to accommodate us. “We were poor but we were managing quite fine. When tooth paste finishes, we will cut it into two to scrape out whatever content that was left. We used Omo (detergent) to bathe. We poor like that,” he said. According to Yaw, the family eventually we moved to Ipaja where his father built his own house. But then life was still not easy at all because after finishing from secondary school, he had to pay his way through university by doing menial jobs. “I went to school in Lagos all through. I studied in Lagos State University. I did Management Theatre. All through my days in school, I had to see myself through. So, after school I had to do bus conductor job. “I remember we used to ply from Iyana Ipaja to Ojuelegba. That was what I did every Saturday and Sunday to be able to save some money to help myself through school. Advising young people, Yaw who noted that he grew up with people who didn’t believe in him, said it was important that one remain focused and be stubborn about their dreams.